What happens when you represent attributes of content together with granular audience insights about these attributes, and performance metrics? You get granular insights on what’s driving the performance of your content. 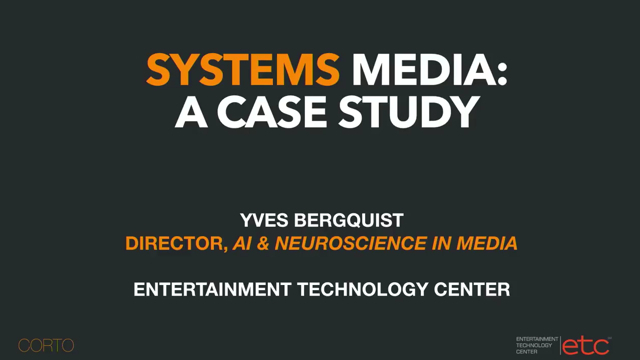 In this vETC presentation, Yves Bergquist presents a case study just completed on 21 television shows.